Frankie was found chained up outside, neglected and underweight, along with nine other dogs, in December of 2010. The woman who runs Forgotten Dogs Rescue was able to take in Frankie. She saw something special in this goofy brindle pit bull. I adopted him last April after his foster mom got him on the road to recovery. Fast-forward to now, and Frankie is happy, healthy, gorgeous and a certified therapy dog through Love on a Leash. I am a physical therapist in a skilled nursing facility, and he accompanies me to work. He interacts with both my patients and the staff, bringing smiles to all. 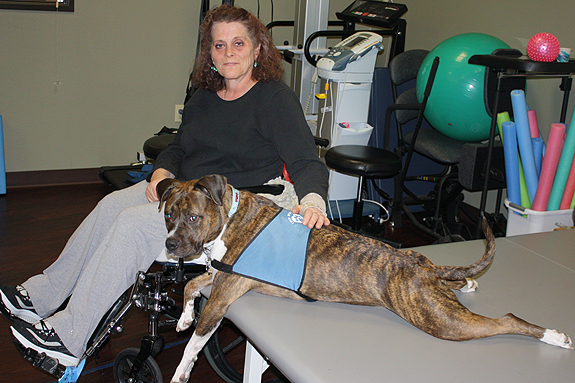 Having Frankie in the therapy gym is a welcome distraction to patients working on their exercises. He also brings back memories of their own dogs, past and present. It gives our facility a more home-like feel to have therapy dogs present each day. Many folks come to love Frankie, but sometimes there is a person who is deeply touched by him. One such woman is Debbi (name changed for privacy). She was struck with severe infections in both her hips and became wheelchair bound. Debbi was devastated to lose an active lifestyle, her home and her independence. She was also missing her Rottweiler terribly. Some days, Frankie was the only thing that could make Debbi smile. She particularly loved it when Frankie would get onto her bed with her, curl up next to her, and the two would have some special snuggle time. Debbi told me on more than one occasion that having Frankie to visit during her rehab stay made all the difference in the world to her, to keep her from falling head over heels into depression. 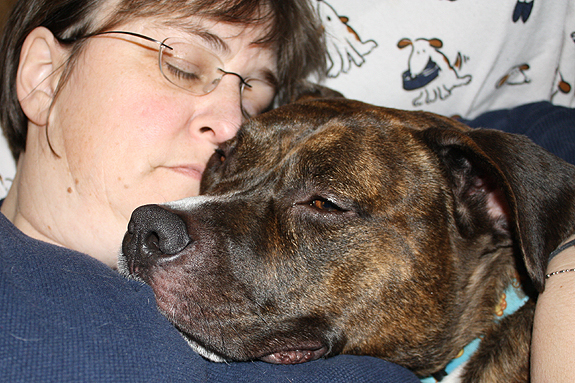 Frankie is a true ambassador, showing the world every day what wonderful, gentle, loving dogs pit bulls are. 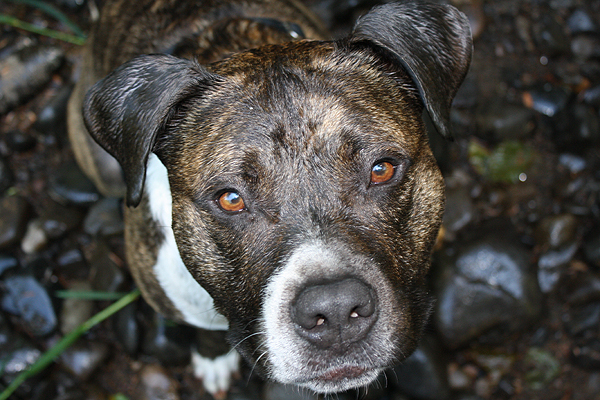 He has changed the mind of more than one person about what pit bulls are like. I am incredibly proud of this boy, who has been through so much in his short life but is willing to give us all his heart. 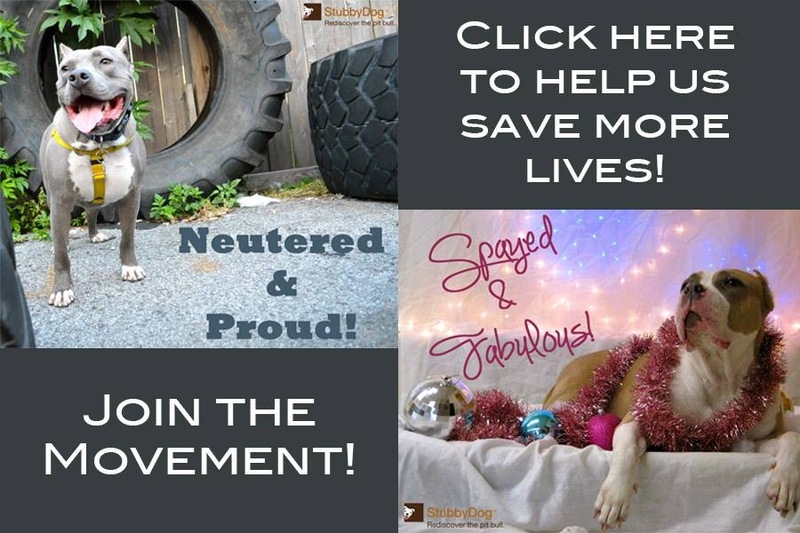 @forgottendogs Thank you, we were aware and fixed the link the other day. Have you considered nominating him as a 2012 Hero Dog?